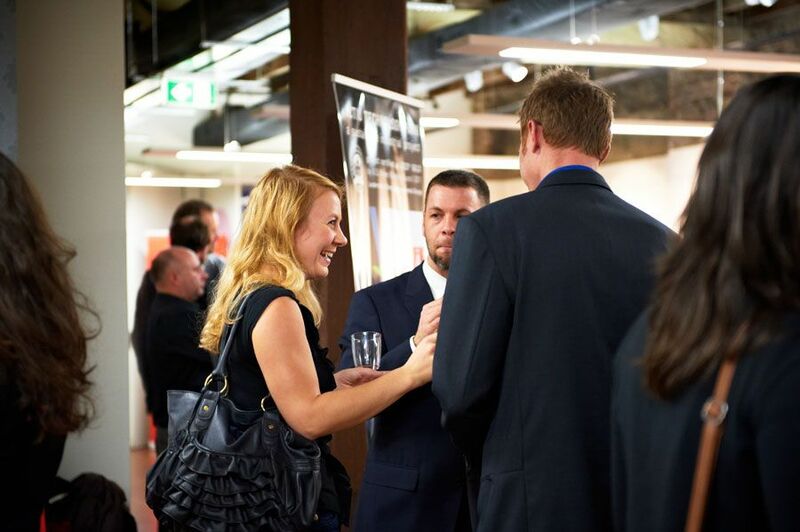 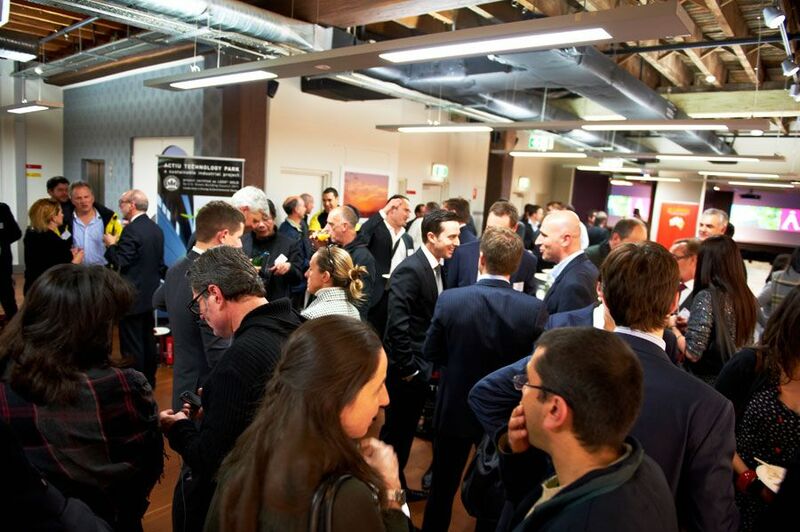 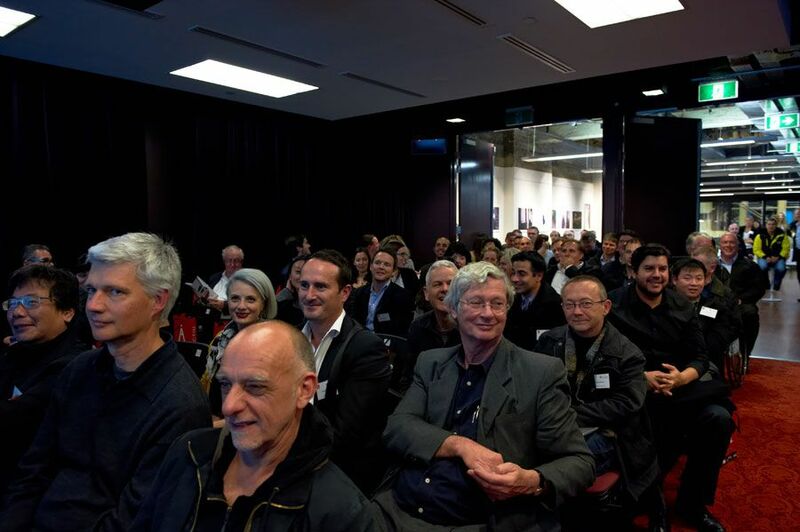 More than 170 professionals from design and architecture , from all over Australia, have gathered together in Sydney to find out about the project Actiu Technological Park, the first European Industrial building to obtain the LEED Gold certificate. 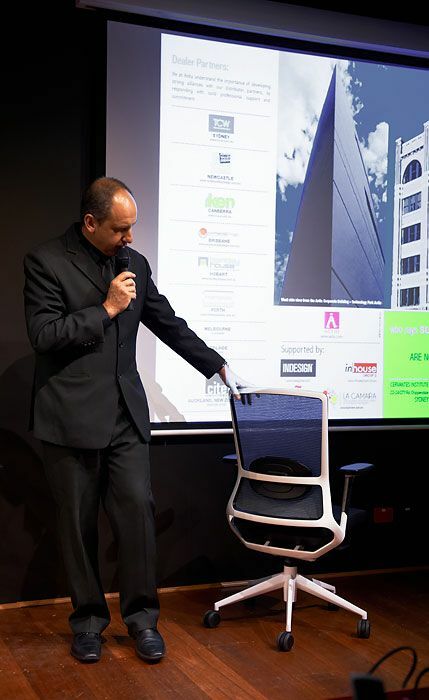 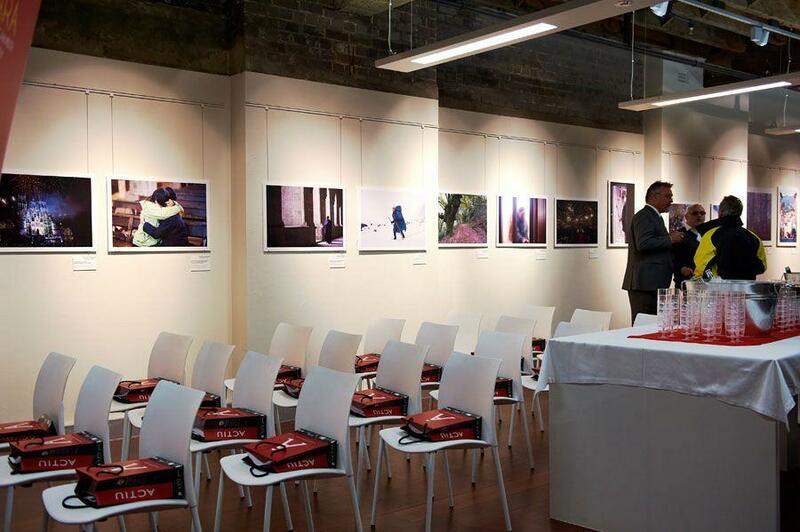 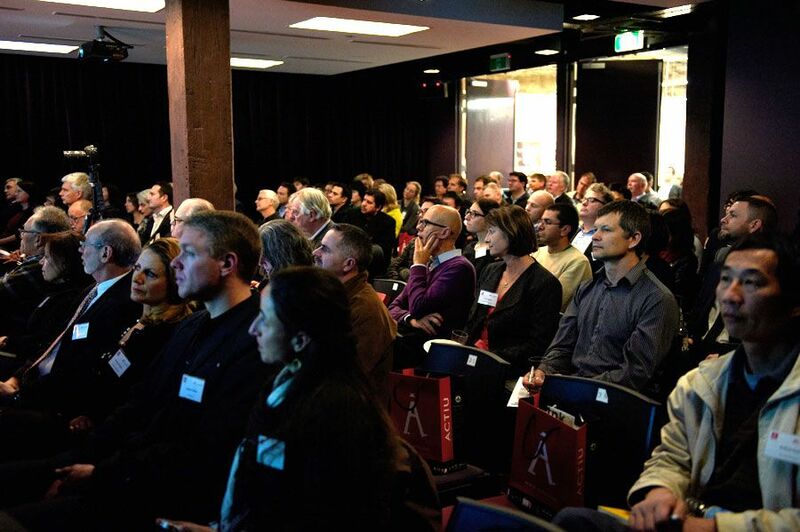 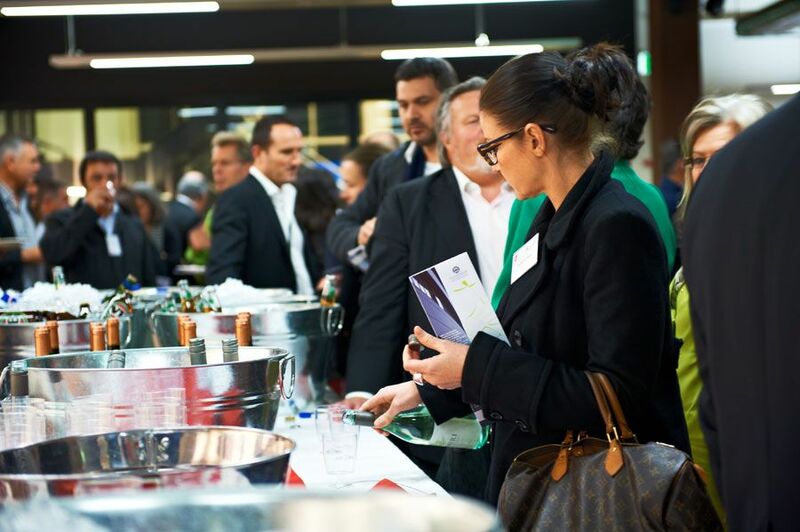 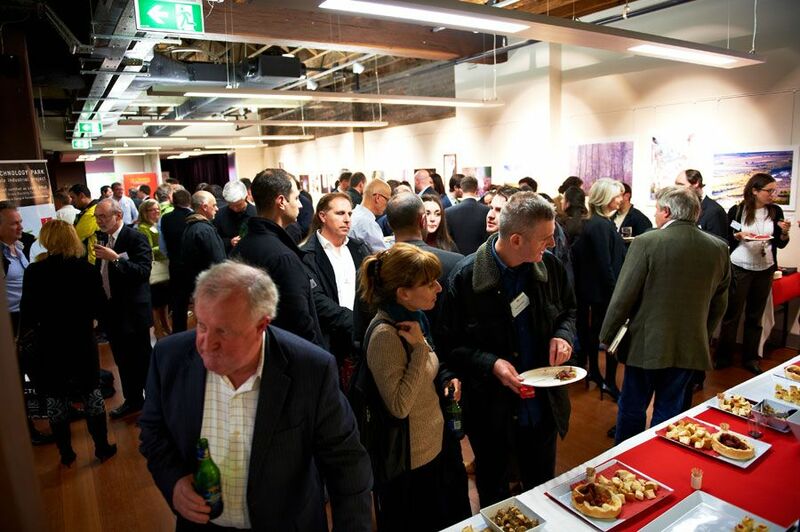 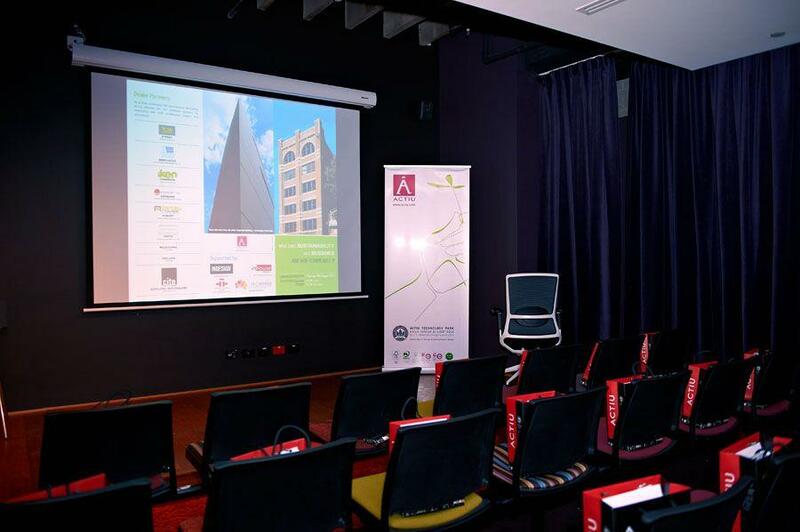 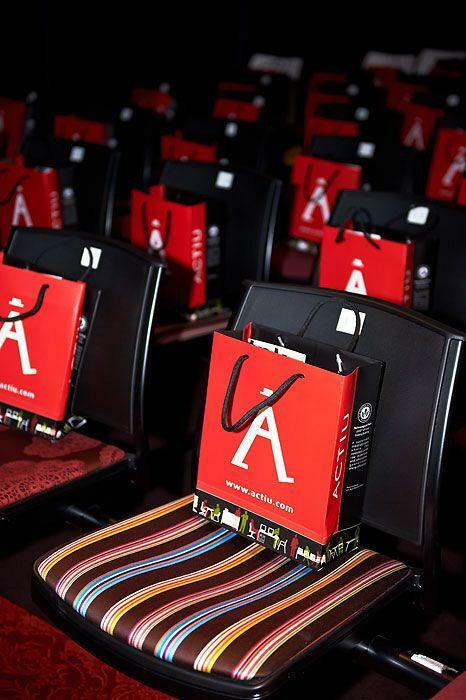 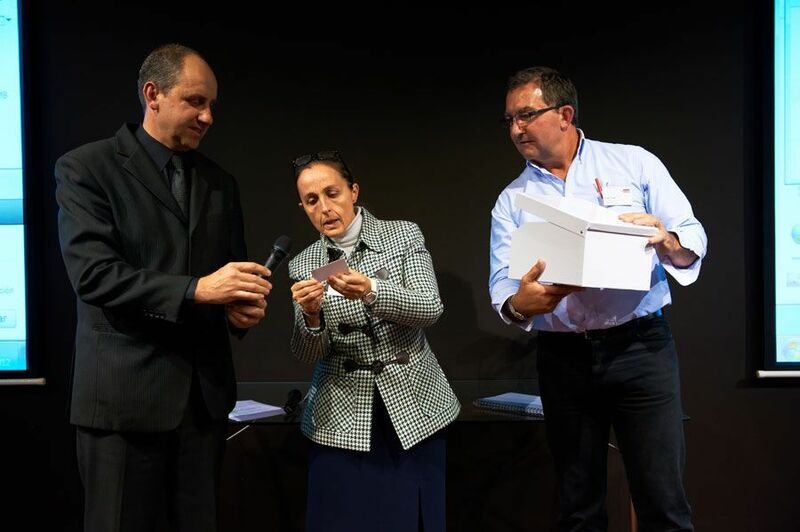 Actiu in the Headquarters, Cervantes Institute in Sydney (Australia), presented its business model as a success case of sustainable industry, in front of more than 170 professionals from design and architecture. 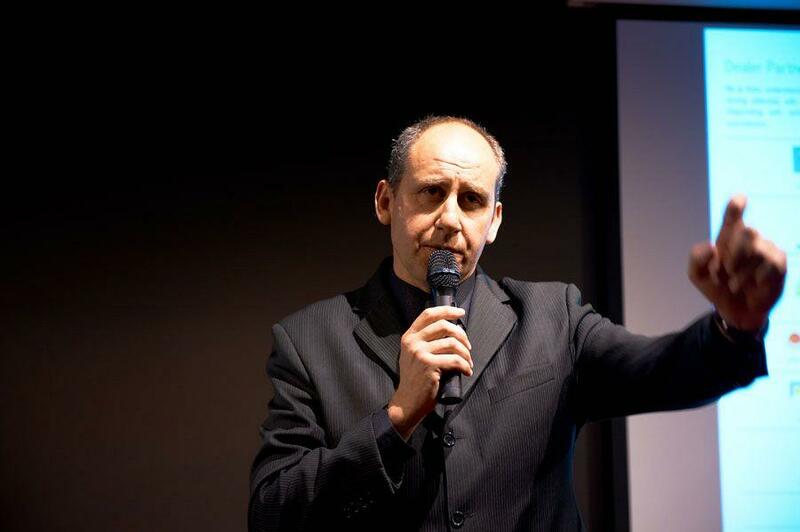 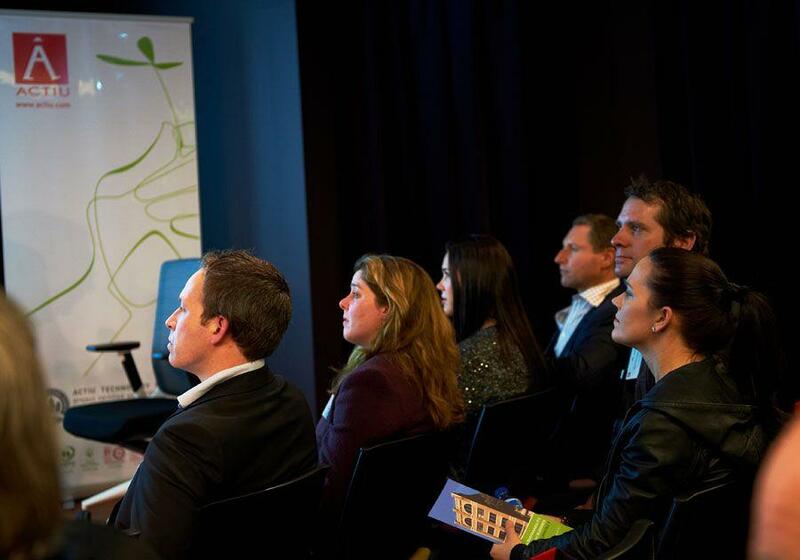 Throughout the talk 'Who says sustainability and business are not compatible?' 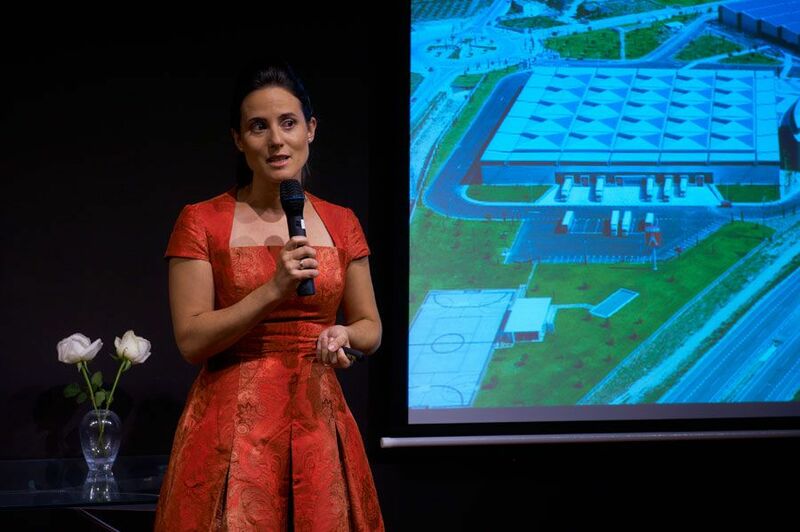 Soledad Berbegal, responsible for Communication and Corporate Strategy at Actiu, announced the business values of the firm embodied in Actiu Technological Park, which resulted in great interest from the Australian market, as it not only represents construction that respects the environment but a whole business philosophy that also encompasses sustainable production and the marketing of eco-designed products. 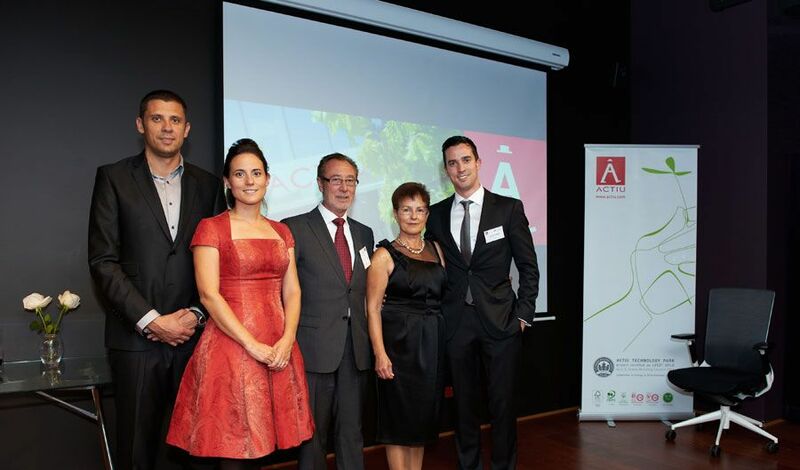 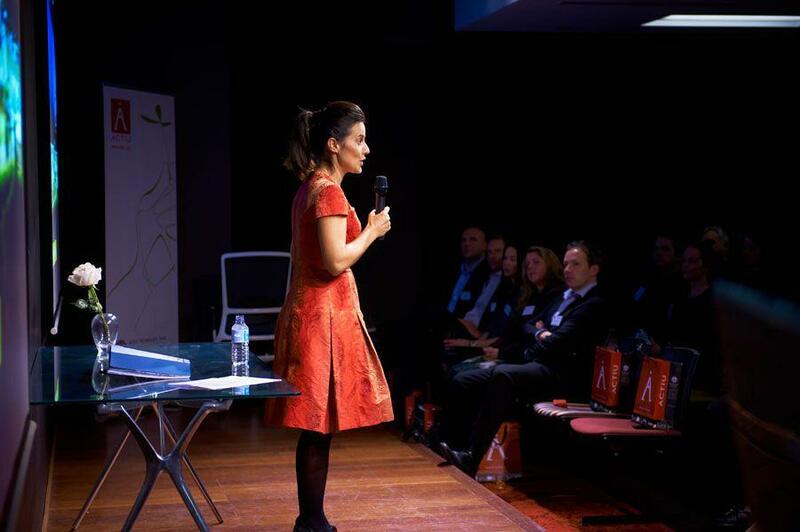 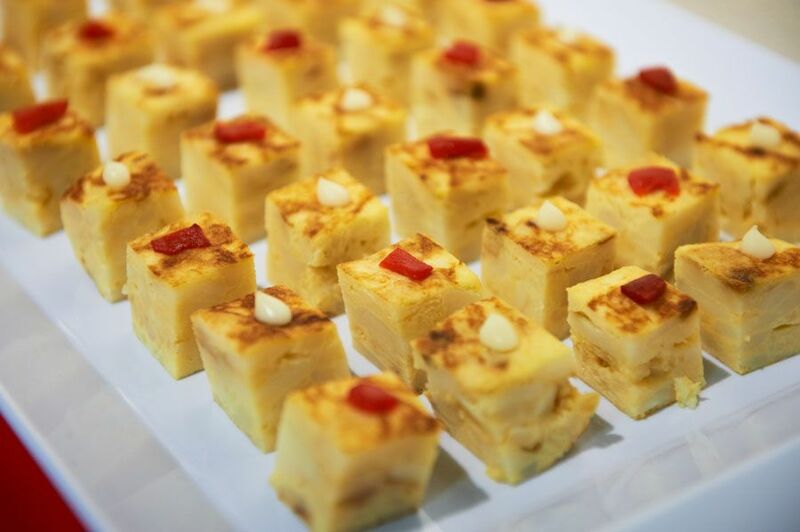 Cristina Teijelo, Economic and Commercial Counsellor in The Embassy of Spain in Sydney, said that "the commitment of Actiu towards sustainability generates a differential corporate image that has been greeted with great interest from potential prescribers in Sydney. 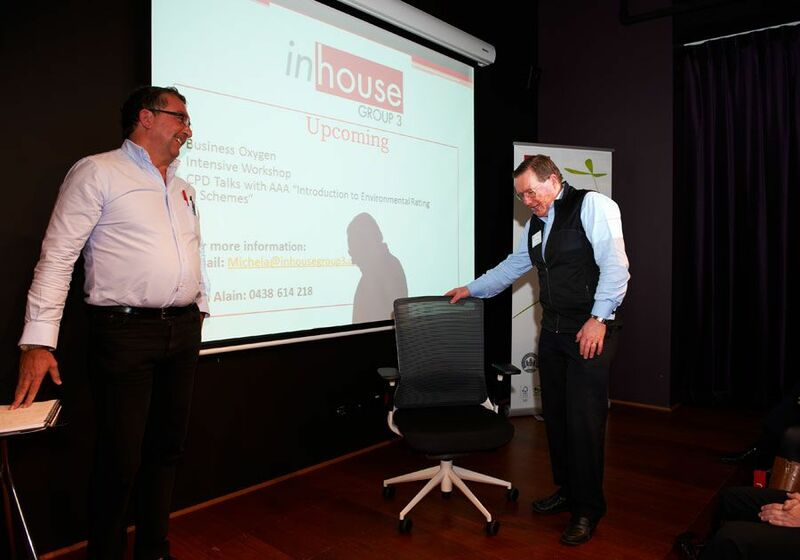 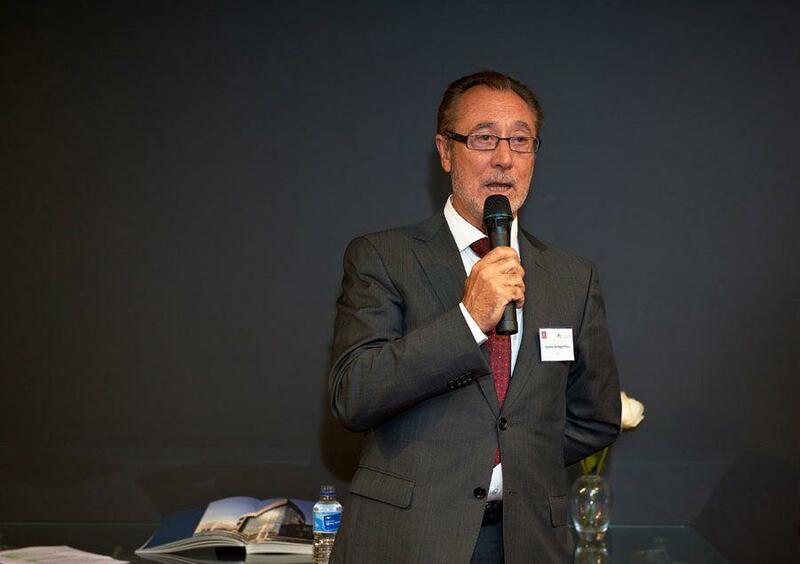 The backing of ICEX and the Spanish Chamber of Commerce in Australia will undoubtedly contribute to the commercial penetration of Actiu in the Australian market as is the case in the major countries in the world where they successfully market their furniture". 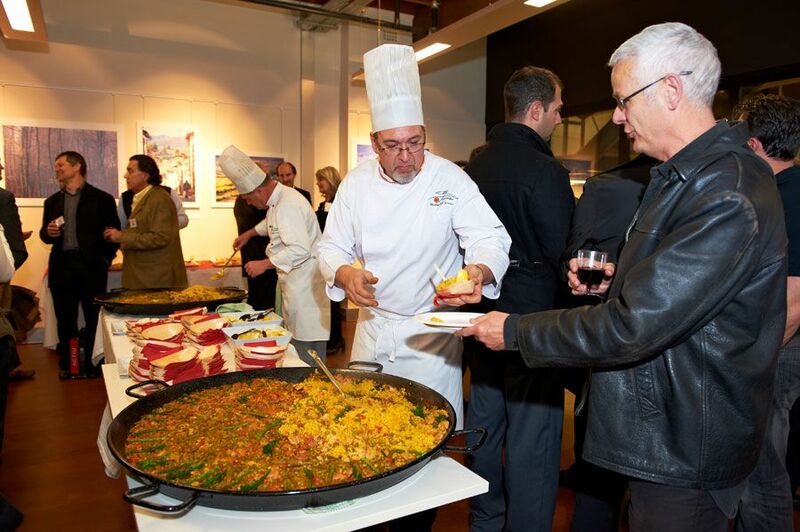 On a curious note, Actiu brought paella for after the event which delighted the attendees.